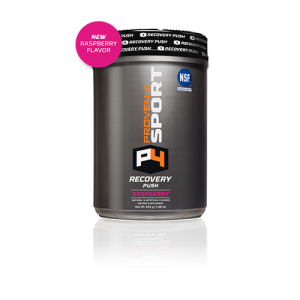 Dial in Your Fitness With Recovery Sports Supplements From P4! It’s not how you start your workout — it’s how you finish. 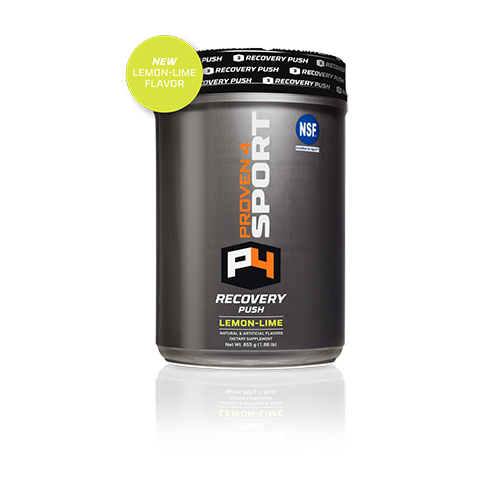 P4 has the leading recovery supplements on the market packed with vitamins, electrolytes, BCAAs, and a carb loader to promote and ignite the recovery process. Add one scoop (28.3 g) to 8-10 oz of water and consume during or after your workout or game. Better yet, it’s always NSF Certified for Sport®. Combine 1 scoop (28.3g) of Recovery Push Formula with 8-10 oz. of water in a shaker bottle. Shake it up and consume Recovery Push Formula during or after your workout or game. Seize victory, celebrate your win, or prepare to crush tomorrow’s training session as your body begins to refuel and recover.